Visit us at EuroShop 2014! 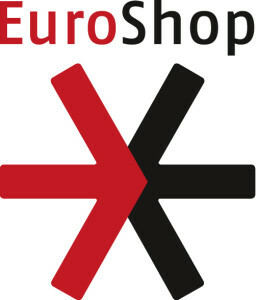 We will be at Euroshop, the world’s leading retail trade fair, from February 16th thru 20th. 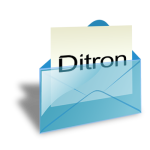 Visit our stand (Hall 06 + Stand I45) in order to discover the new solutions we had thought to make customers happier.